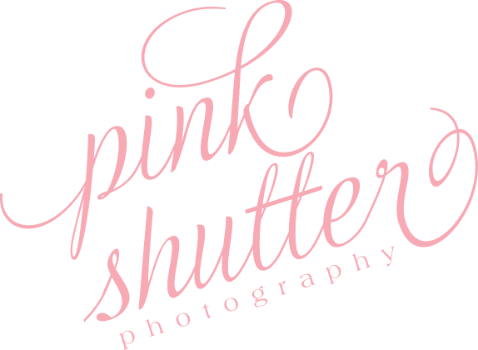 Hello, I'm Amanda, the owner of Pink Shutter Photography and the one who will capture your life's most beautiful and crazy moments. I have always enjoyed photography and had a camera in my hands. It was not until seven years ago, with the encouragement of my amazing husband Nick, that I decided to turn this passion into a business. I have been blessed with so many awesome clients. I am often told how much my clients love my work and photos and I just smile. My passion for photography is reflected in every photo I take. I care about your photos as much as you do. Please know, you are not just booking a session and photography with Pink Shutter, you and your loved ones will have fun which will shine through in your photos. You can count on a personalized experience and quality photography that will be delivered on a timely basis. I am excited to work with you and yours to create special memories, so head over to my galleries and check out my work. I think you will find we are a perfect match!